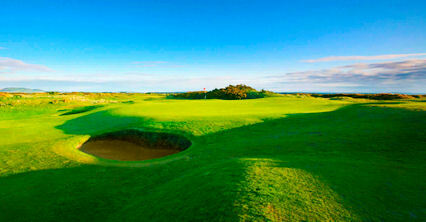 St Andrews Bay has utilised the best of the land it sits on to create a truly wonderful, cliff-top links experience. 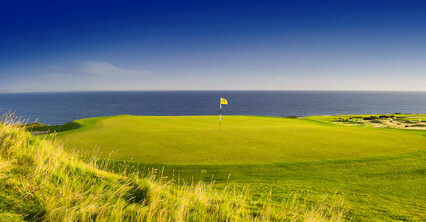 This resort is an undisputed golfing dreamland and one of the country's finest additions in recent years. The Torrance Course is the product of victorious Ryder Cup captain Sam Torrance's first venture into the world of golf design. It is more of a walking layout compared to the newer Devlin course and, in the design stages, was overseen by the late, great Gene Sarazen. 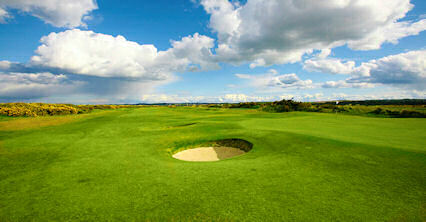 The Torrance is a traditional Scottish links with an inviting blend of wide, undulating fairways and rolling, sizeable greens. Two miles from St Andrews on the Crail Road.